In the present time, several people are going to get weaker immunity system day by day. This happens just because of their hectic and busy life. They do not have enough much time or quite impossible to take healthy and nutrition full diet with fruits and vegetables on daily basis. But they can eat best nutritious superfood products to make their life healthy and nutrition full. To obtain their advised daily intake of vitamins, minerals & trace elements, they are supposed to use superfoods. Superfoods can be easily added to give necessary nutrients to their daily diet. 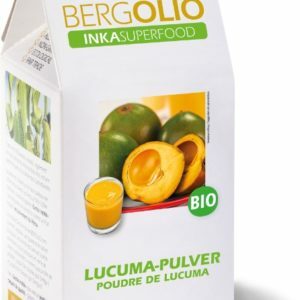 There are several best Bergolio superfood supplements or products available in the market. And, many people are using these superfoods to make the body healthier in their busy schedule. These superfoods supplements are available in various forms like in protein powder, nuts, capsules, and oils etc. Most of the food, people take every day do not have trace elements and nutrition that we actually need, and may be harmful to our body. The quantity of the nutrients & trace elements in the superfoods is highly concentrated, so these superfoods are more beneficial to their health. 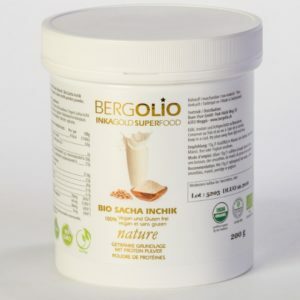 Any of you want to have the superfoods, there is Bergolio Global, Sacha Inchik Superfoods online store to provide you healthy food supplements. 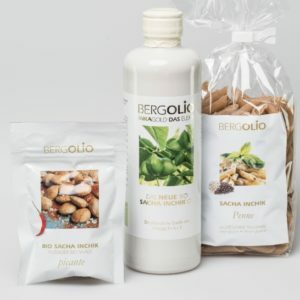 Bergolio Global is the best online store to give Sacha inchik superfoods for women and as well for men. Protein Powder: Protein Powder is the best superfoods for weight loss. Bergolio Global is providing excellent protein powder to fulfill protein deficiency in the body of any person. It includes approx. 60% proteins. Sacha Inchik is the best source for protein because it has all nine amino acids, so buy Online Sacha inchik protein powder from Bergolio Global. 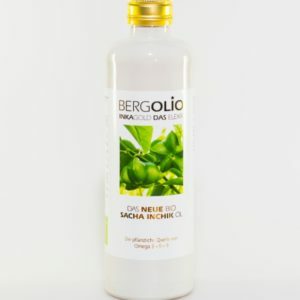 Cosmetic Sacha Inchik products: Bergolio Global is giving products for cosmetic and massage purpose. Sacha Inchik is superb oil for oily skins, which get absorbed instantly. It reduces wrinkles problems and best for skin, hairs & lips. Cosmetic Sacha Inchik products is helpful for several persons. Sacha Inchik Nuts: Nut products are an important superfood and are also beneficial for people health, but they are high in high fat calories, so use in the control manner. Nuts are full with proteins, so it is best to have these Sacha Inchik caramelized nuts products in your diet. Sacha Inchik Capsules: The capsules have 100% oil of BERGOLIO Sacha Inchik which is taken out from cold pushed seeds. Sacha Inchik has a very pleasant association amid the three omega fatty acids 3-6-9.Sacha Inchik capsules is very effective for healthy and happy life. These Sacha Inchik Superfoods products are easily available in Bergolio Global, which is the best online superfood supplements provider in all over the world. Superfoods from here are available at the cheap rate in the market. So Enjoy and get healthy superfoods with it.